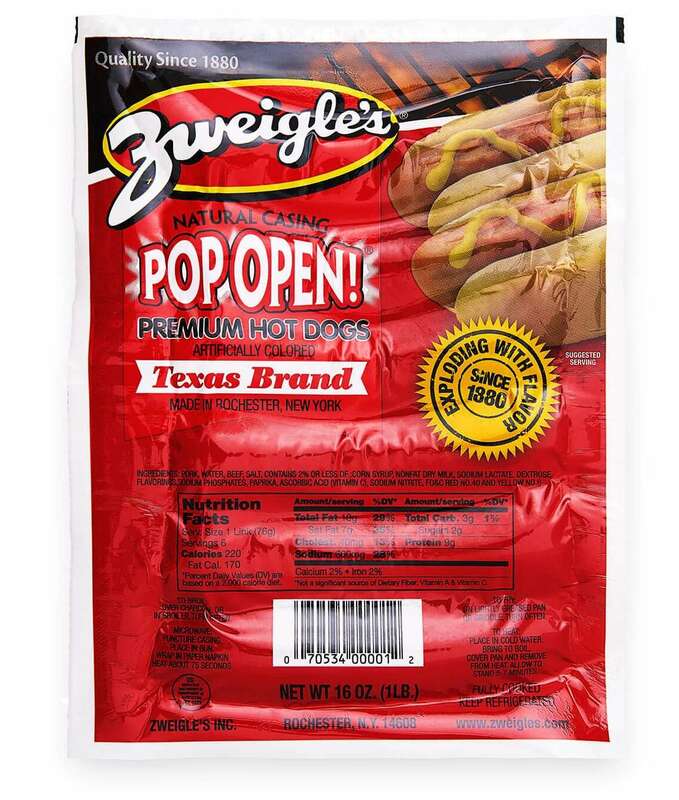 Ready to switch up your hot dog routine? We’ve got a recipe for a delicious twist on our classic PopOpen®. 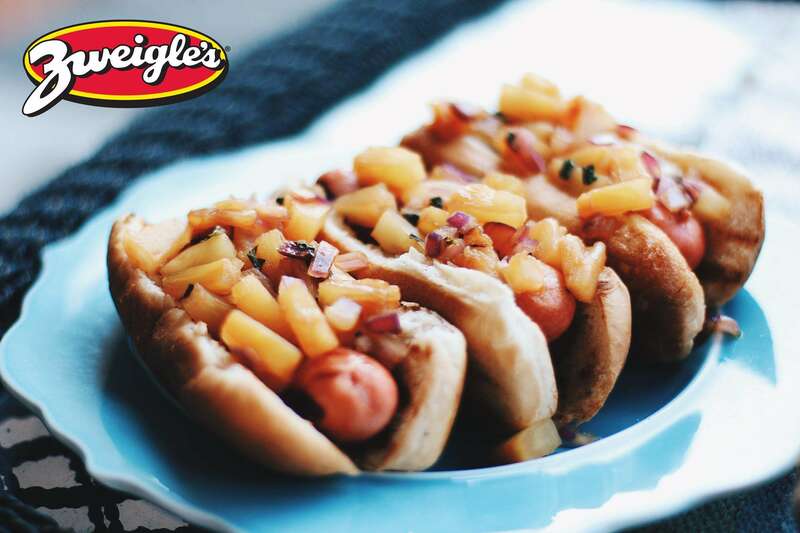 The sweet taste of fresh pineapple combined with tangy teriyaki sauce makes this hot dog topping one you’ll never forget. What better way to enjoy summer? Combine pineapple, red onion, cilantro, and teriyaki sauce in a pan, and heat until warm. Place your PopOpen in the bun and add generous amount of pineapple teriyaki topping.